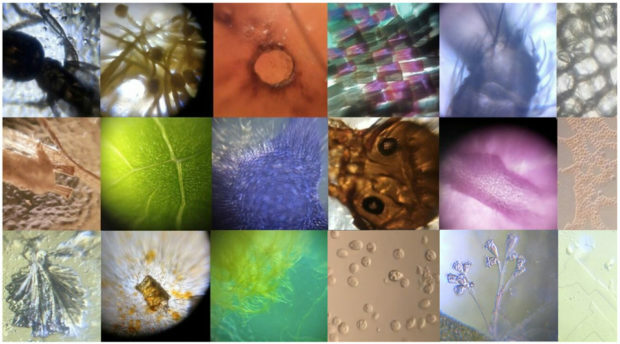 There is a whole universe that we can only see through a microscope. But high powered microscopes are cumbersome and often quite expensive. 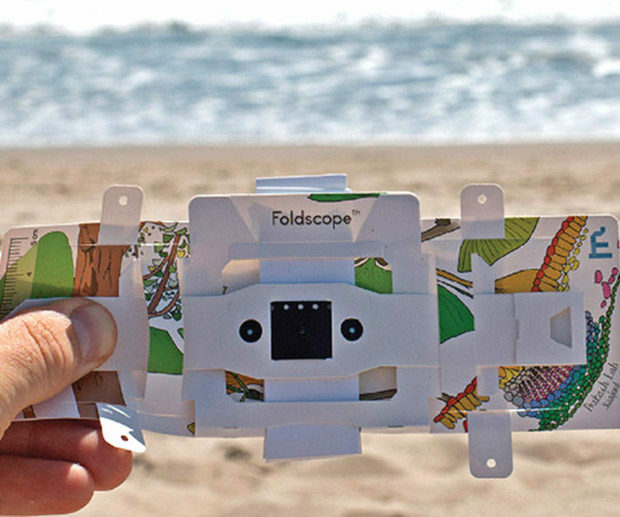 The Foldscope can help you check out the microscopic world and goes anywhere. 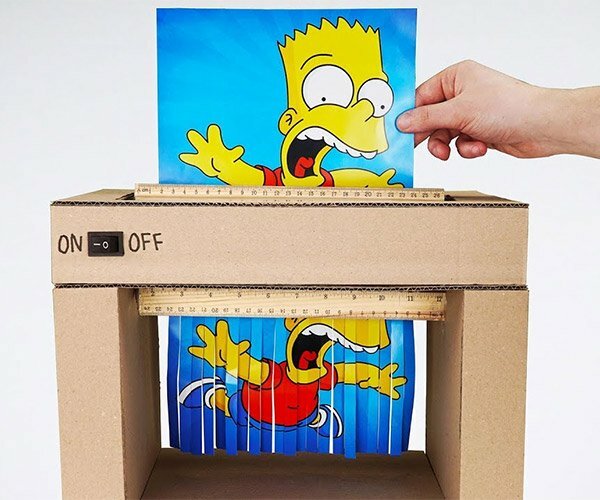 The Foldscope is not new. It has been around for about 5 years, but started out as a project for teaching in developing countries. While the Foldscope itself costs a little more than dollar, it’s being sold to individuals as a scientific kit including slides, Petri dishes, strainers, pipettes, tweezers, an LED light source and more. Schools and teachers can pick up sets that include 20 or more individual Foldscopes if they want to pass them out to their classes. You can get the individual set for a pledge of $20 over on Kickstarter, while teachers can get sets of 20 Foldscopes (just the sheets, lenses, and carrying pouches) for $30. This is great for anyone who has an interest in science.